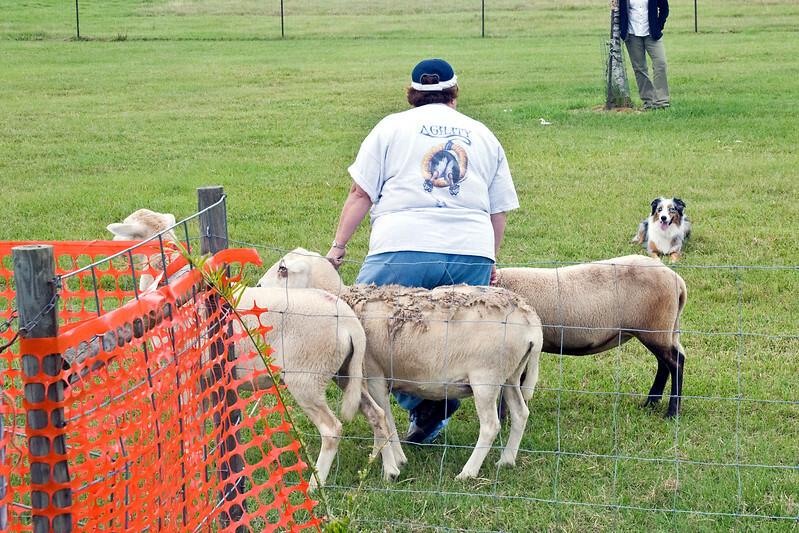 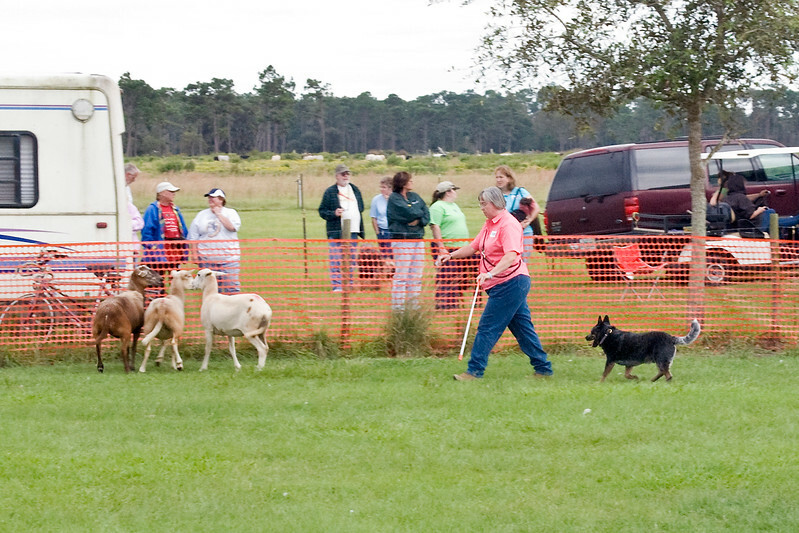 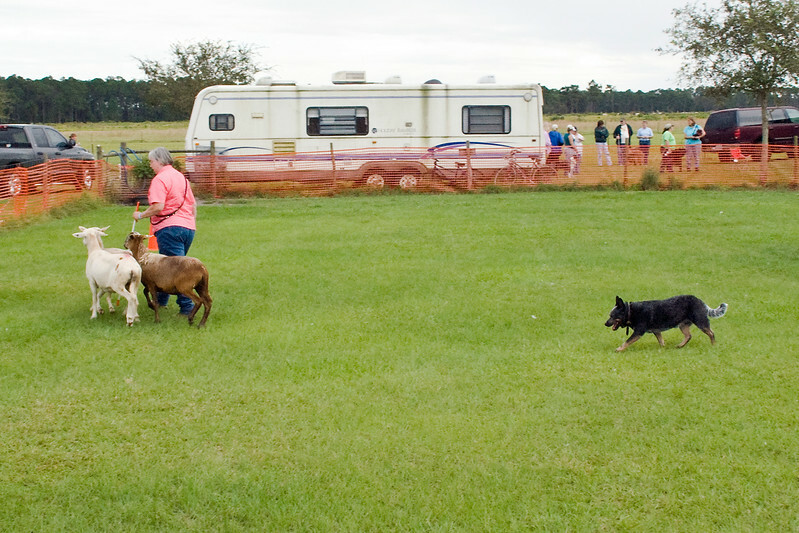 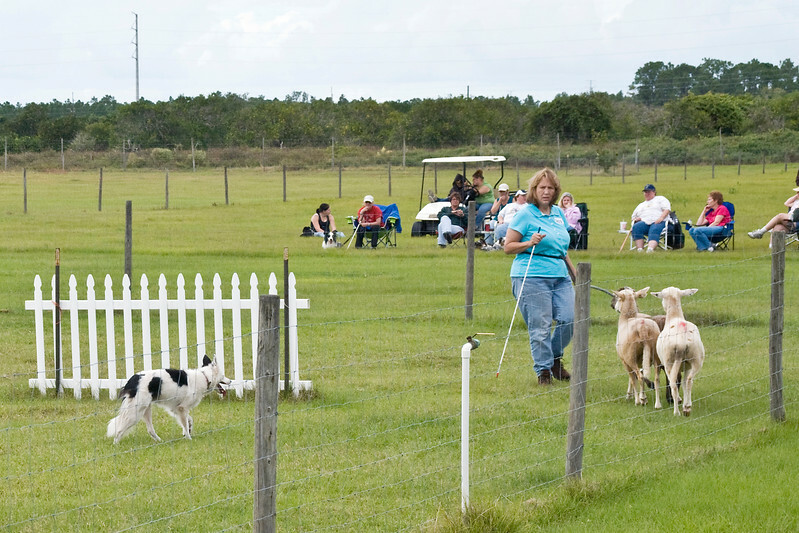 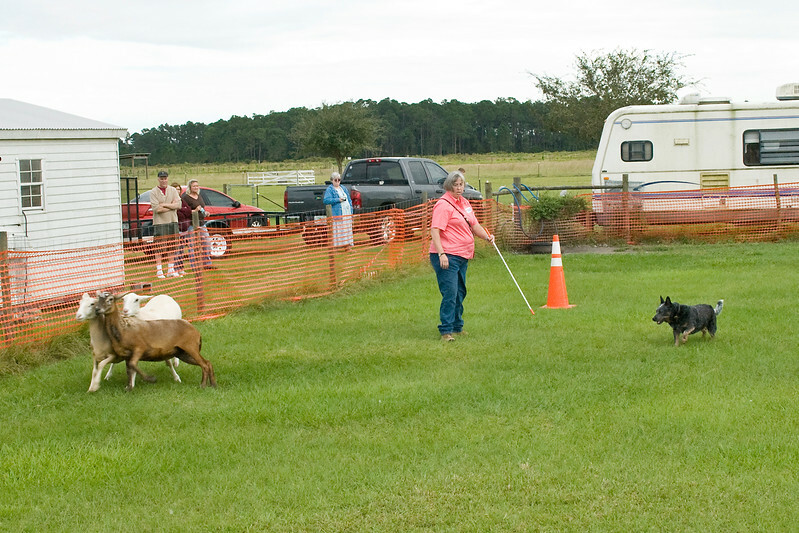 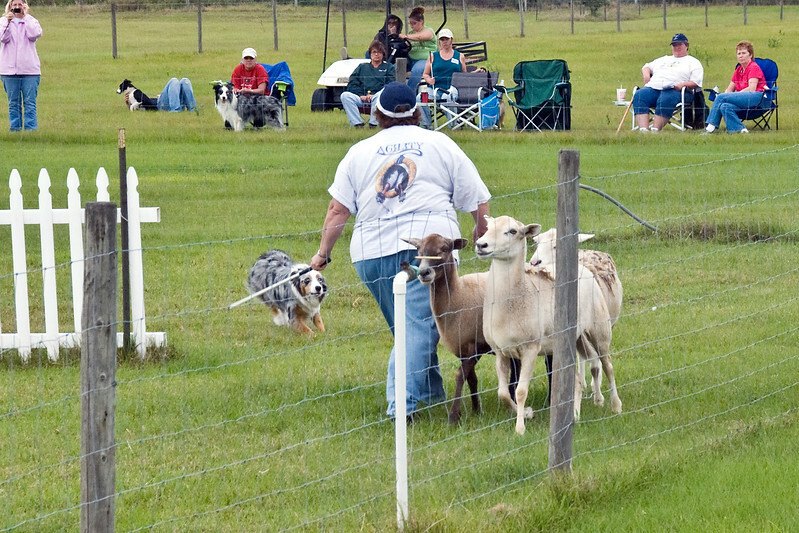 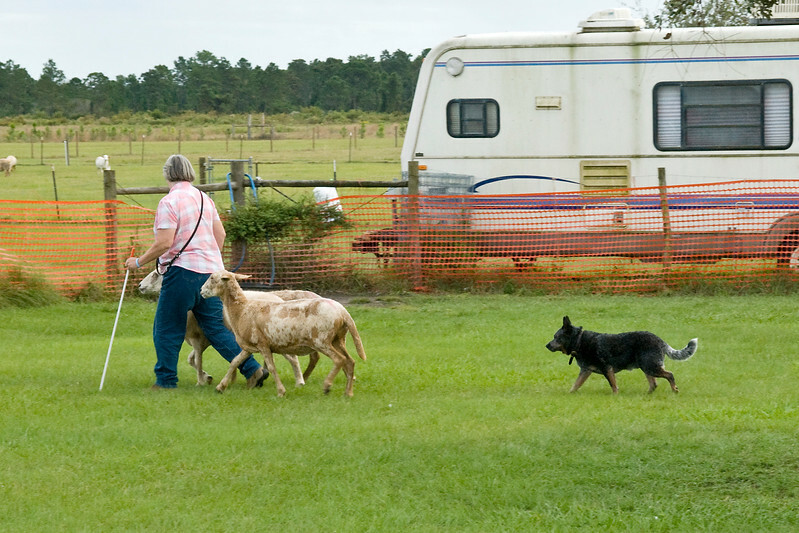 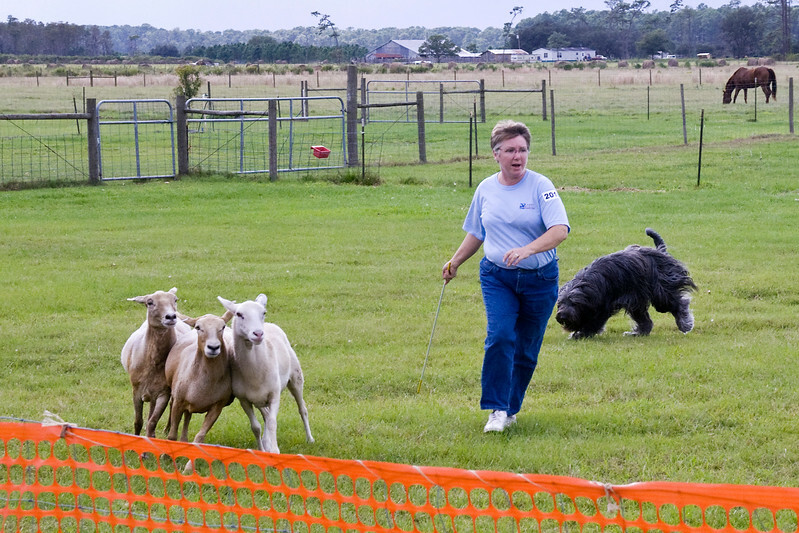 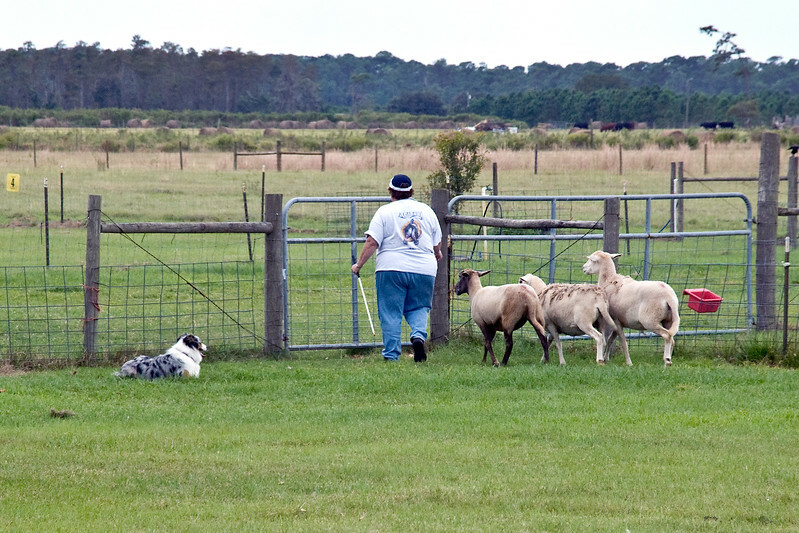 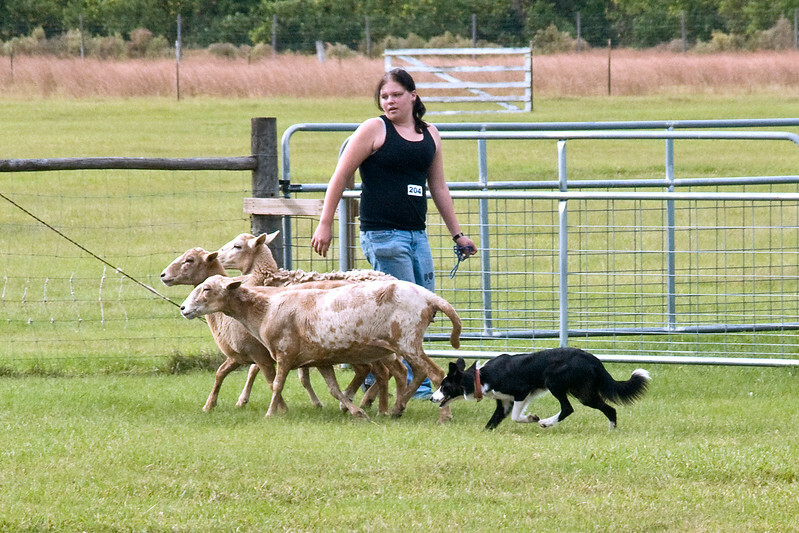 #100 (Saturday) - Taylryder Rafferty's Rules, an Australian Cattle Dog, qualified for his first leg in Herding Tested. 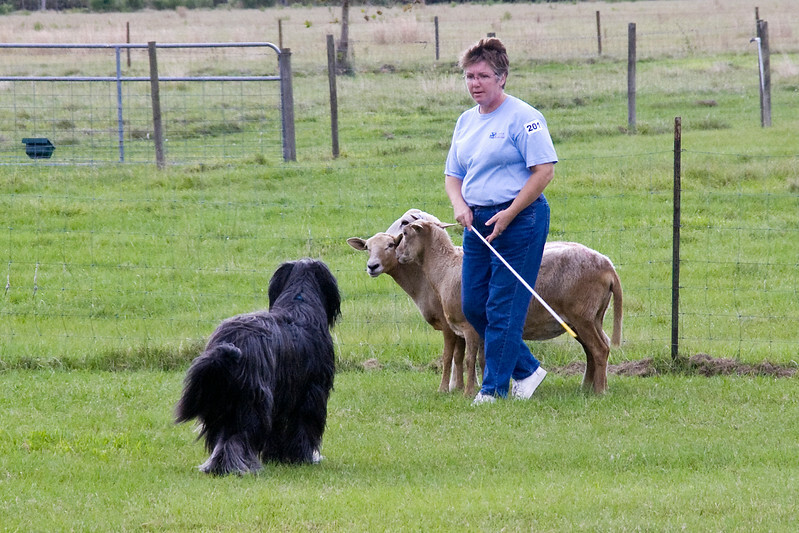 Rafferty is owned by Pamela Johnson. 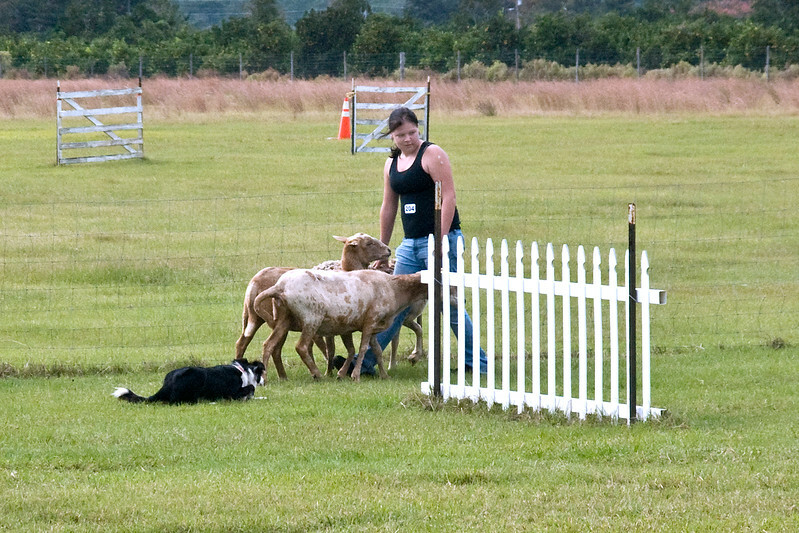 #101 (Sunday) - Taylryder Rafferty's Rules, an Australian Cattle Dog, qualified for his Herding Tested title. 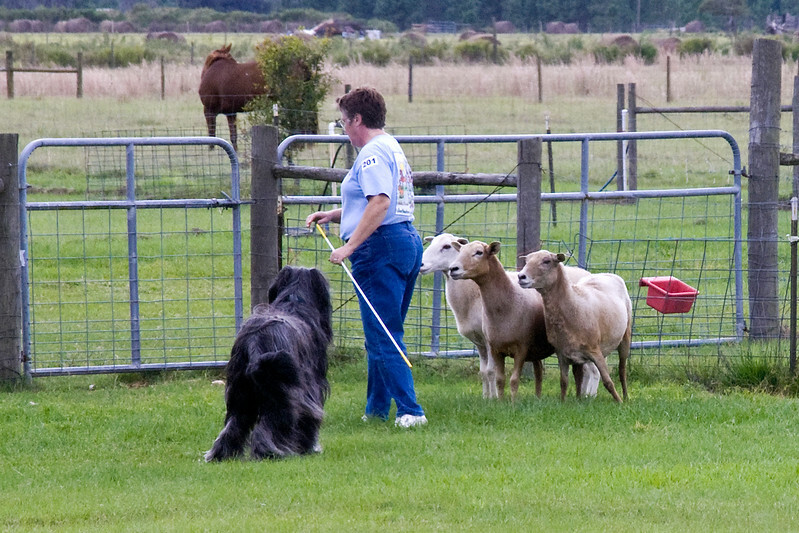 Rafferty is owned by Pamela Johnson. 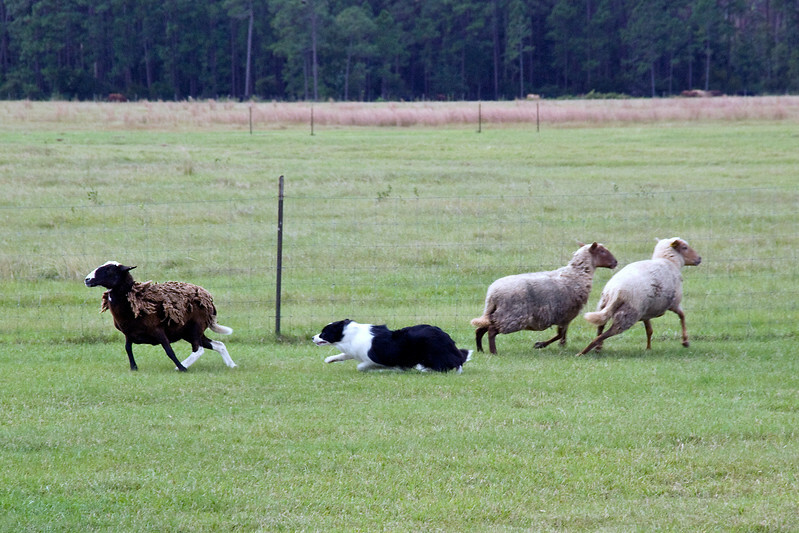 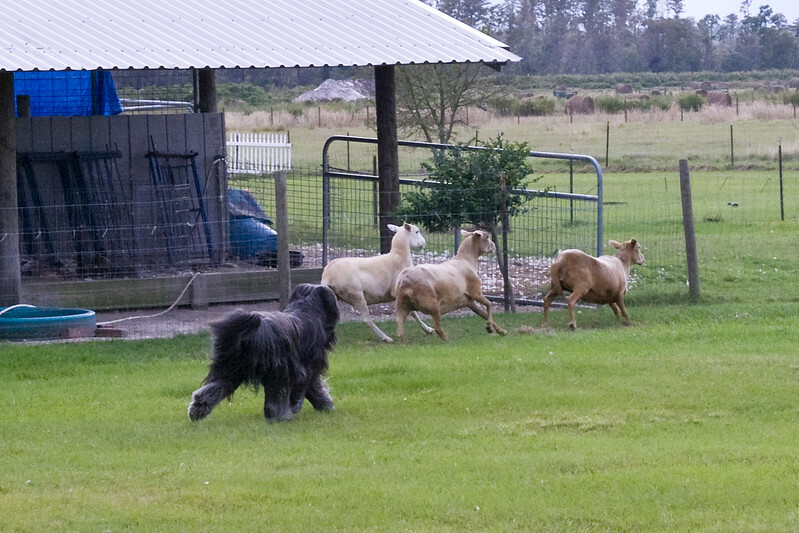 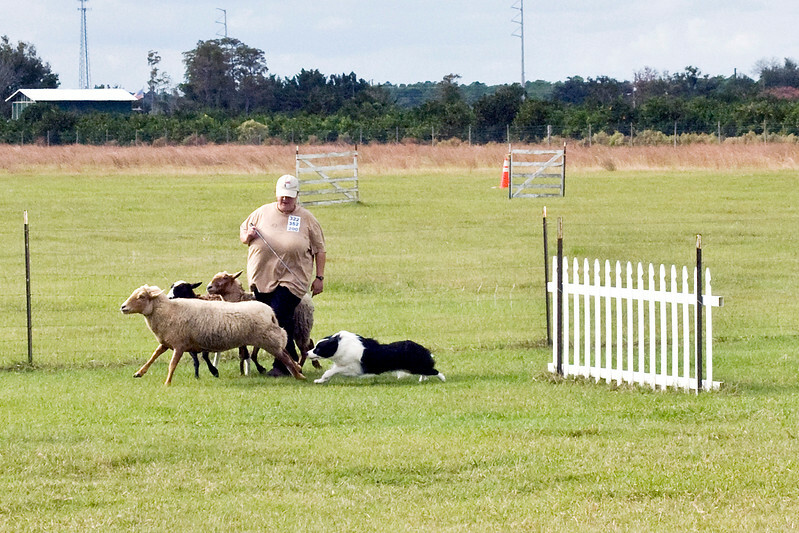 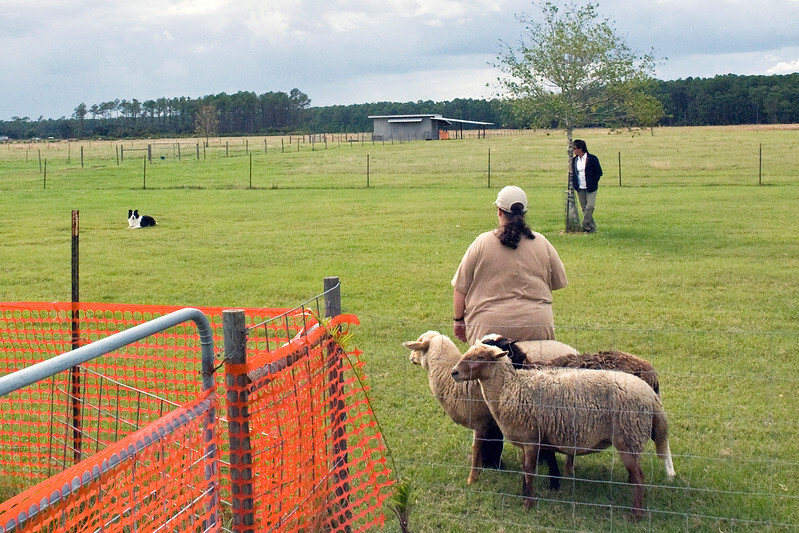 #200 (Saturday) - Holther's Garden Of Good and Evil, a Border Collie, earned her first leg in PT. 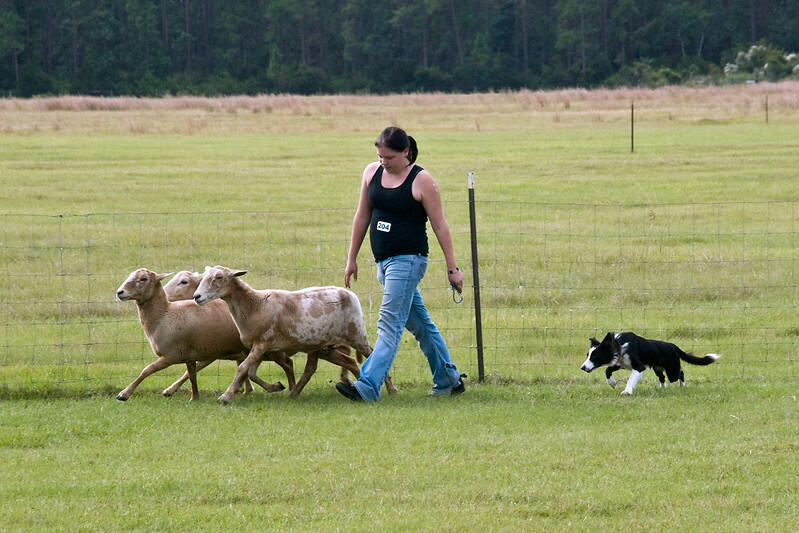 Savannah is owned and handled by Holley Grooms. 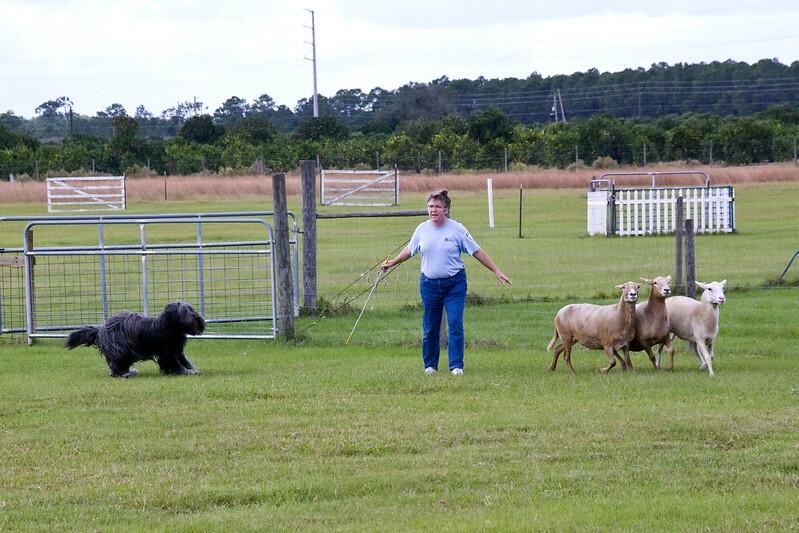 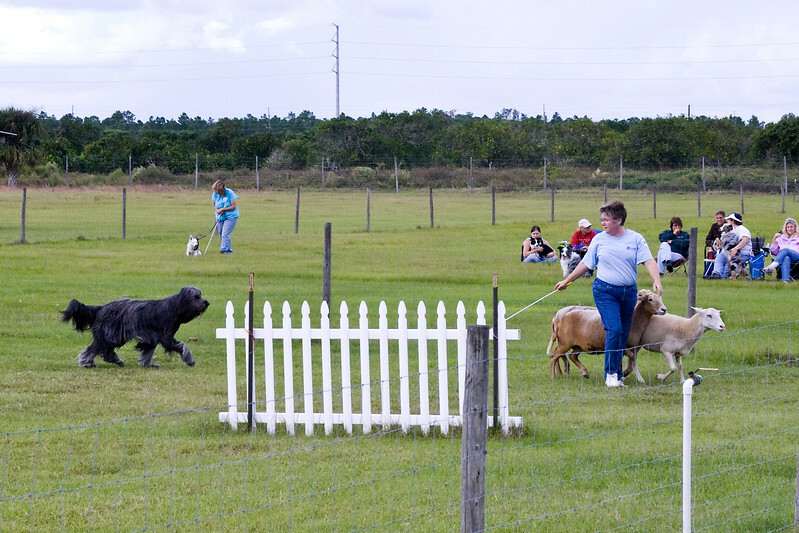 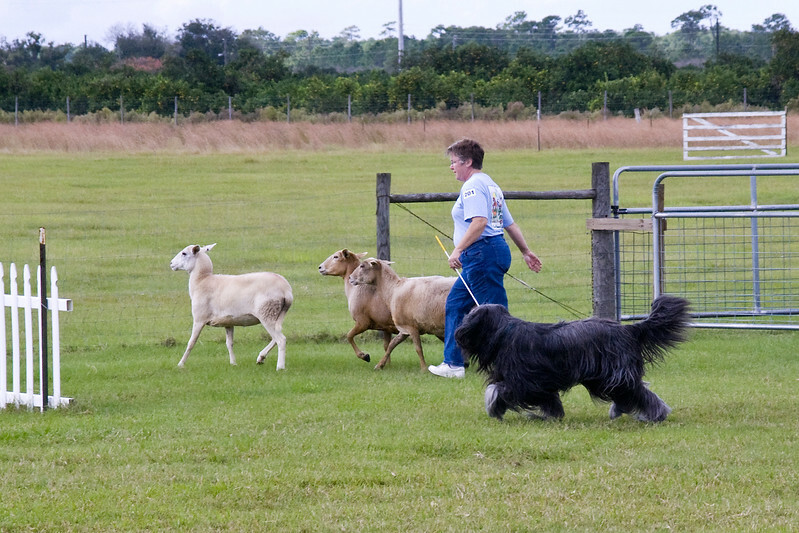 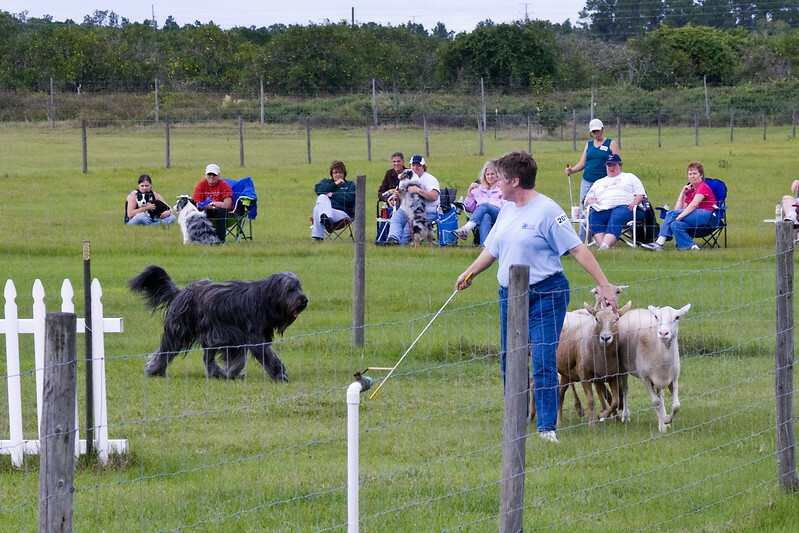 #201 (Saturday) - Chaotic's Vision In Grey HT, a Briard, qualified in the Pre-Trial Class and earned his PT title. 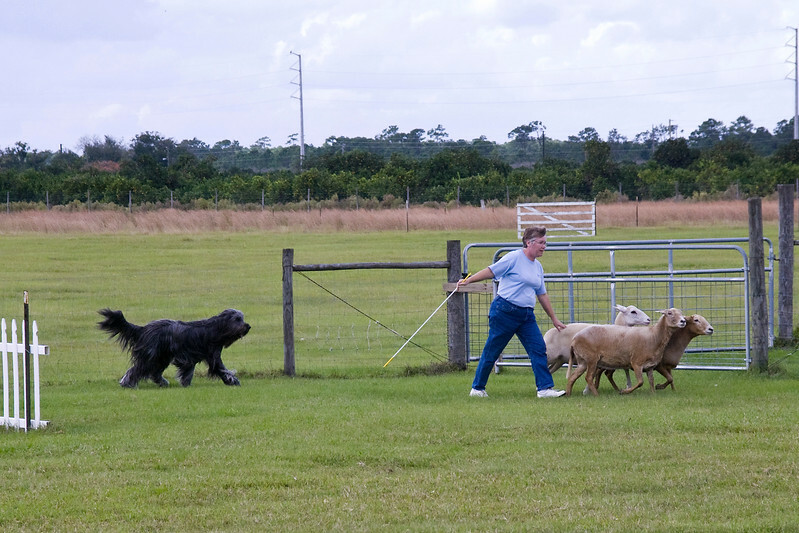 Harry is owned by Jim & Michelle Holmes. 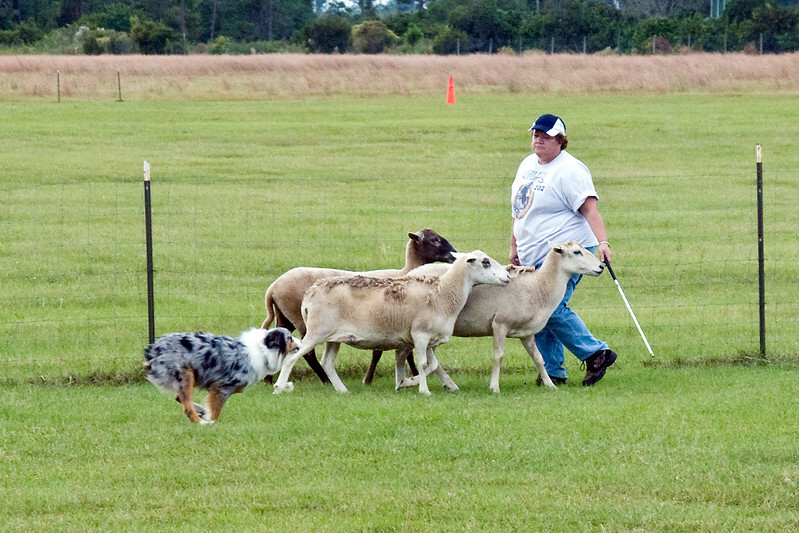 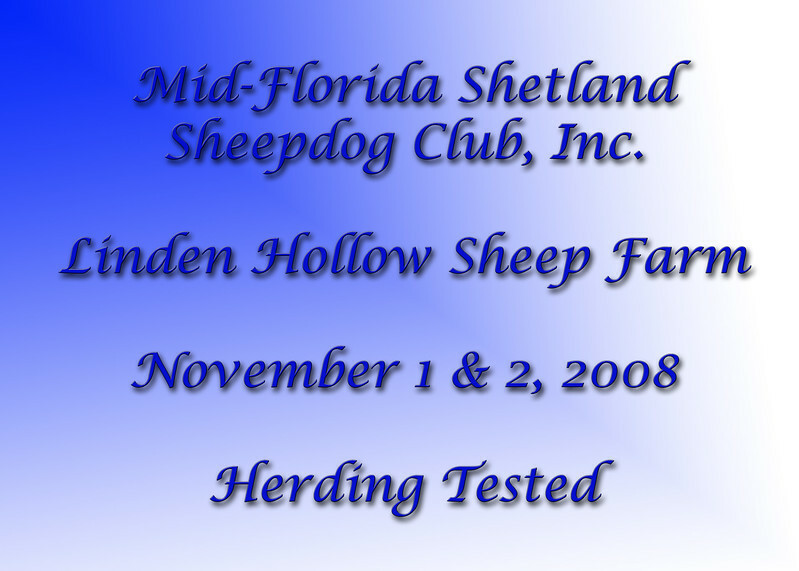 #202 (Saturday) - Broken Trees Blue Chip Winner, an Australian Shepherd, qualified for her first leg in PT. 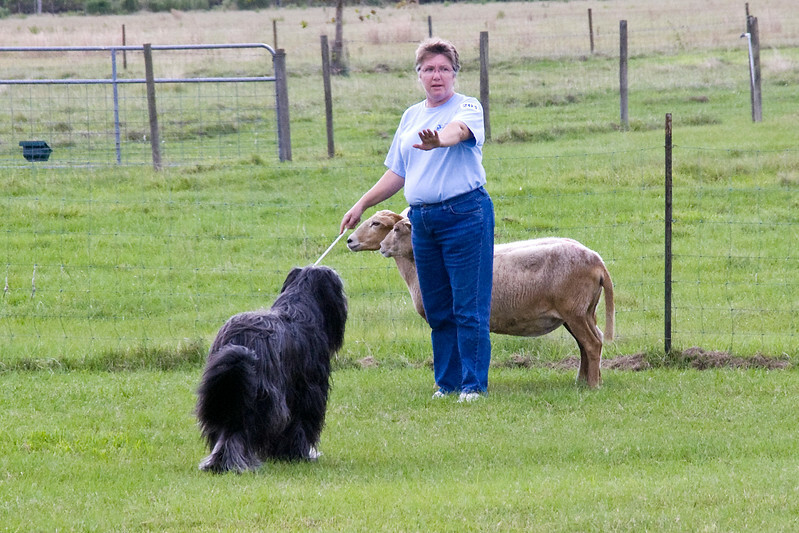 Rynna is owned and handled by Kim Ann Demanche. 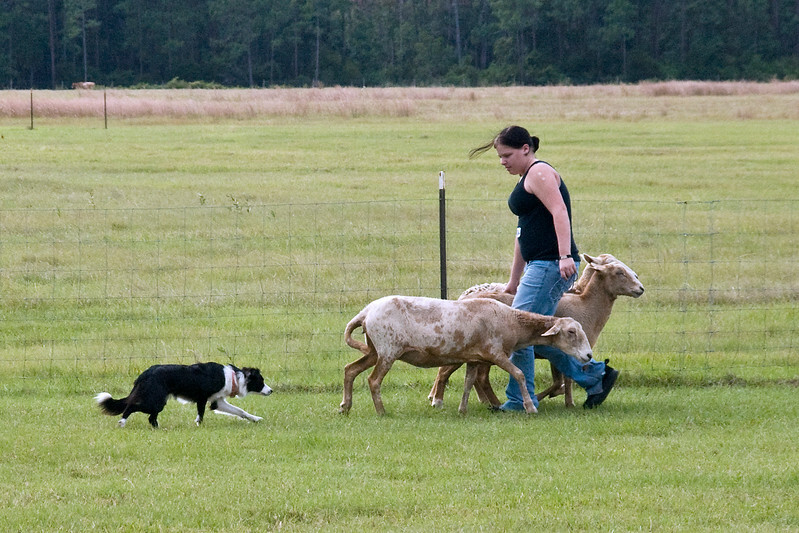 #203 (Saturday) - Annie Bananie, a Border Collie, earned her first leg in PT. 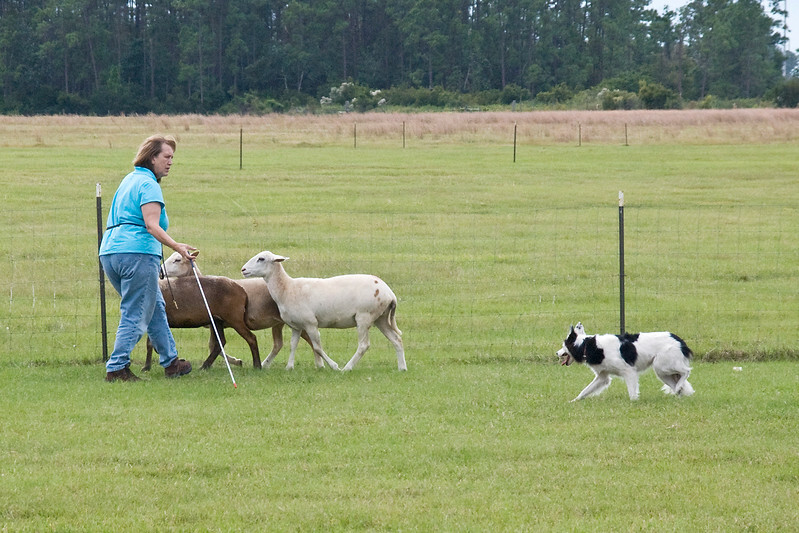 Annie is owned and handled by Nancy Walker. 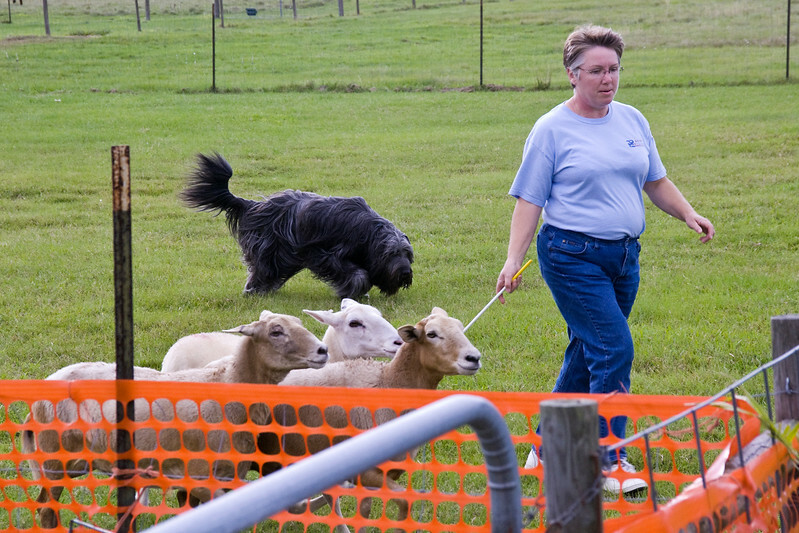 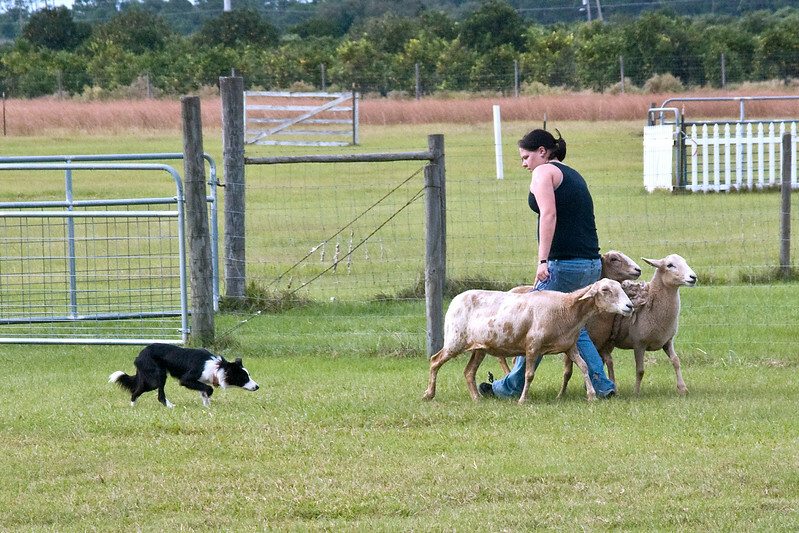 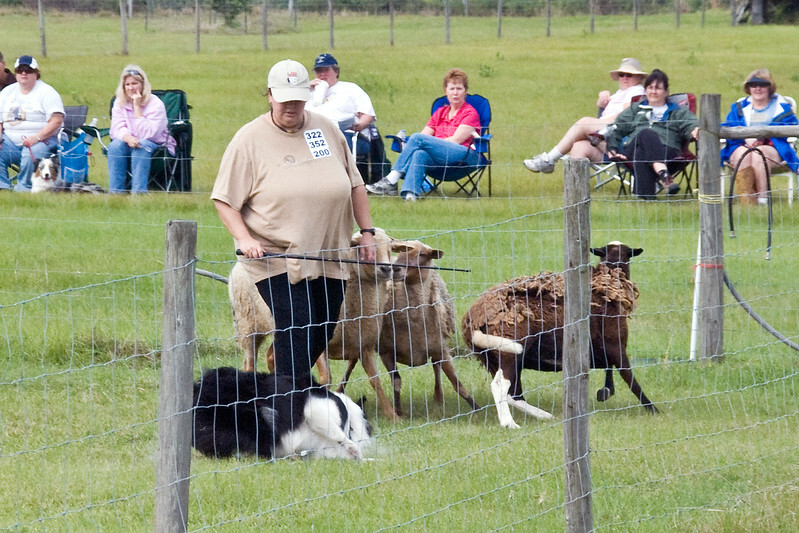 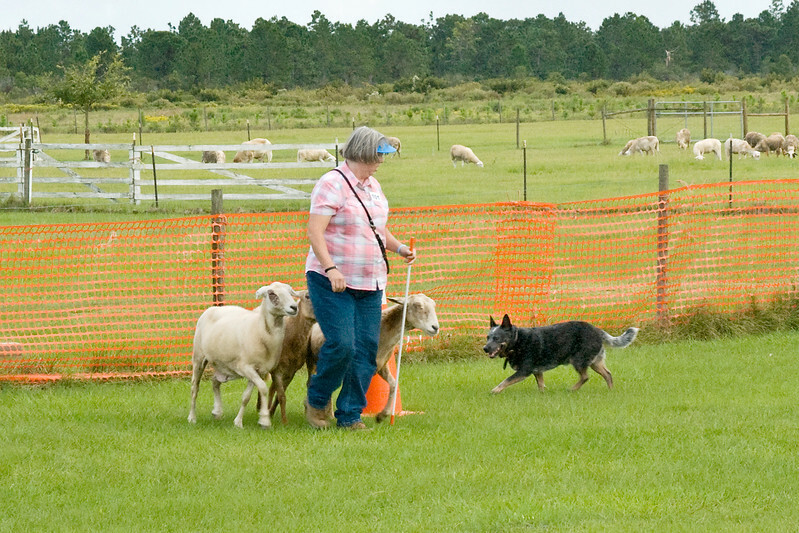 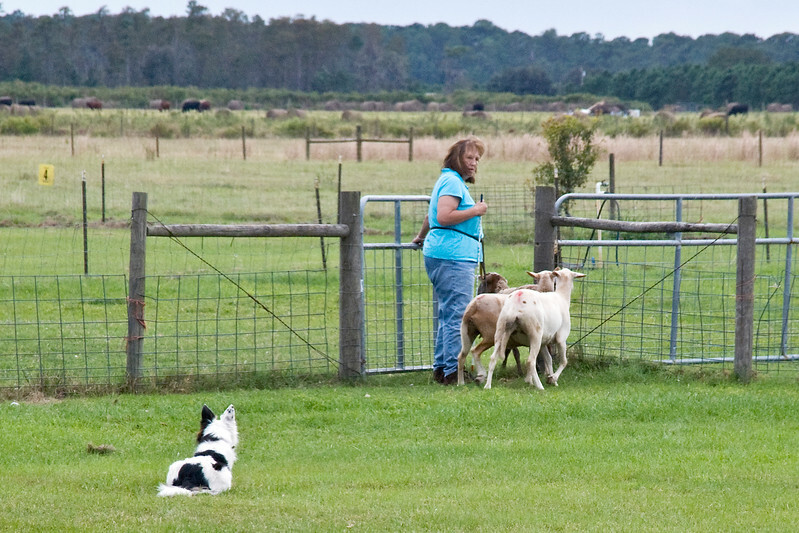 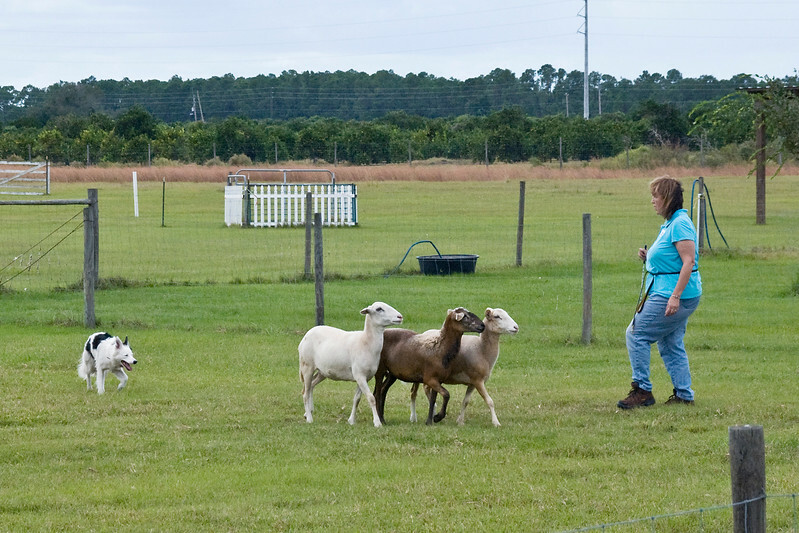 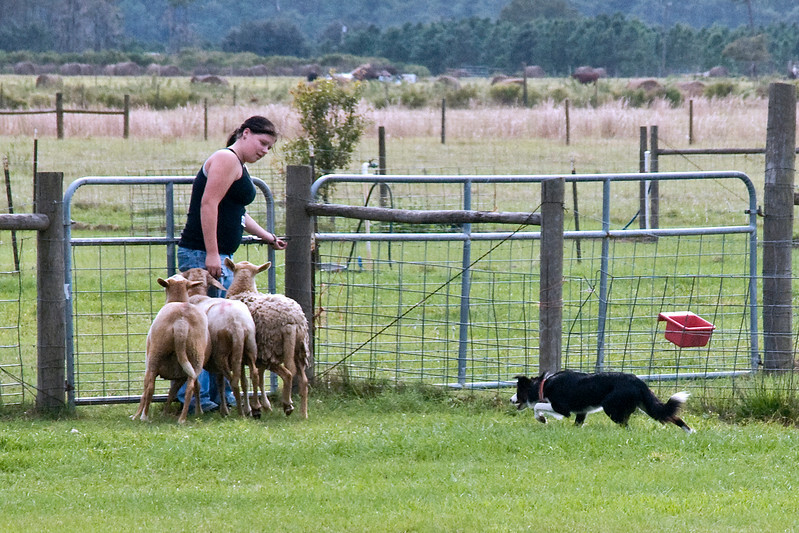 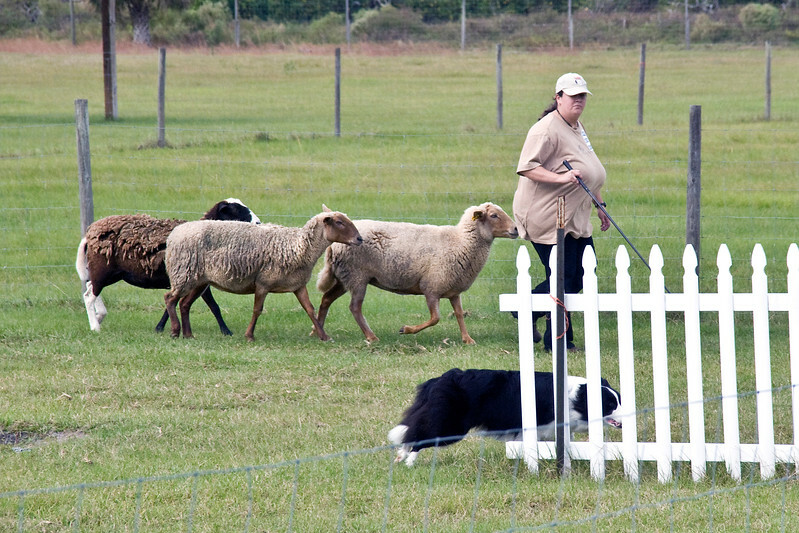 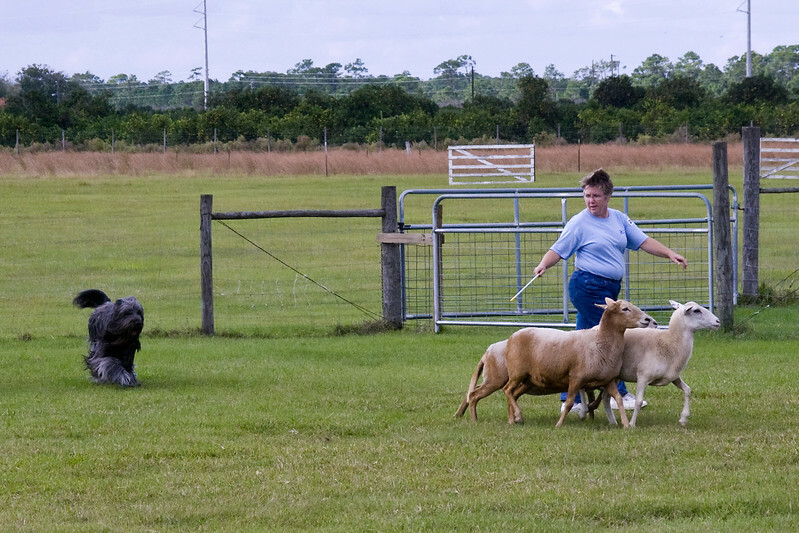 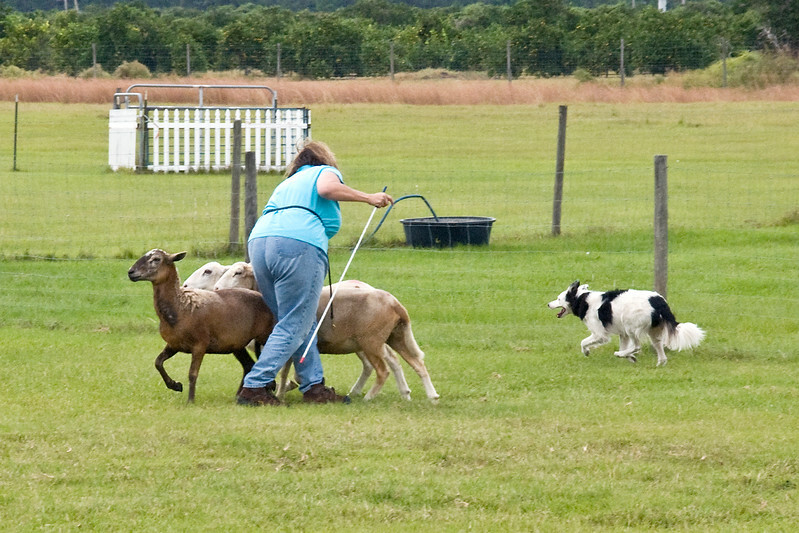 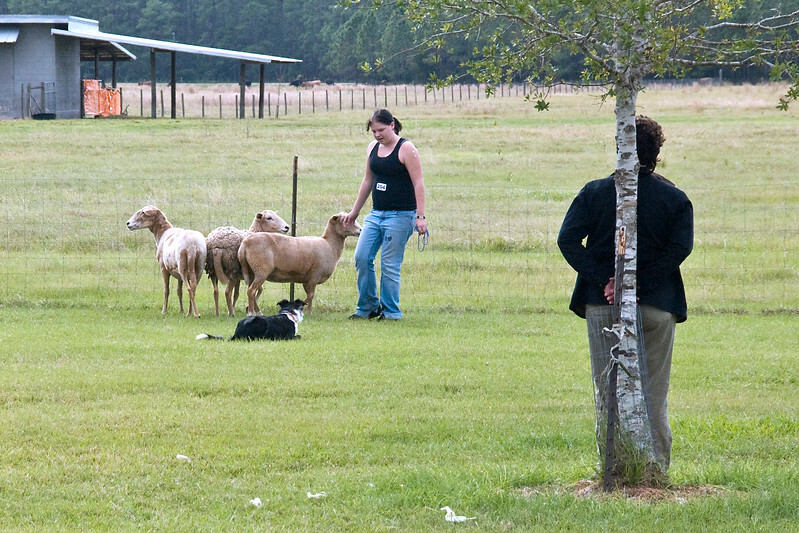 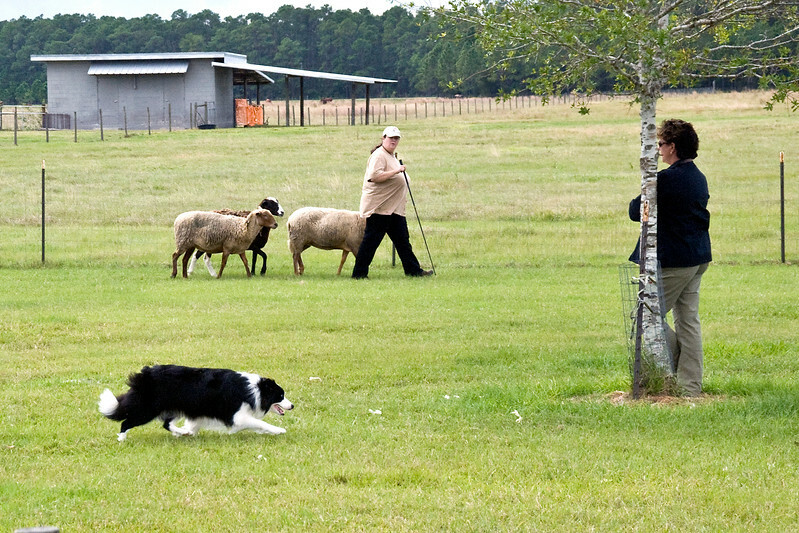 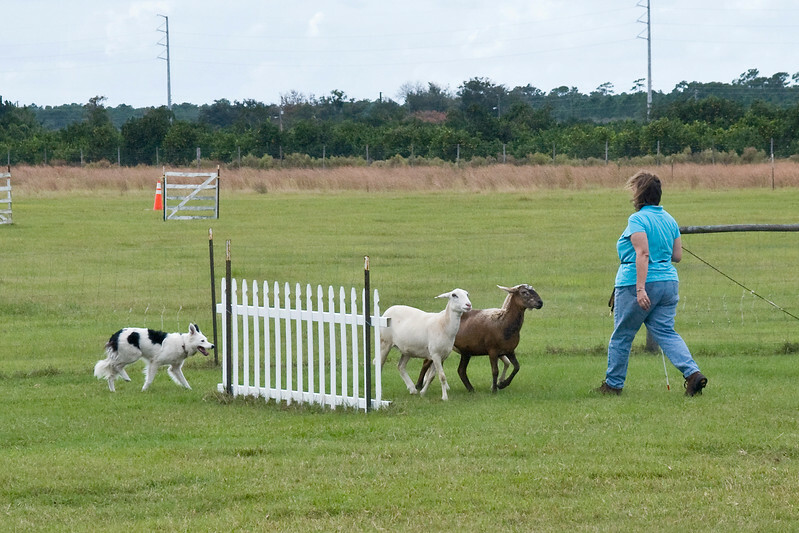 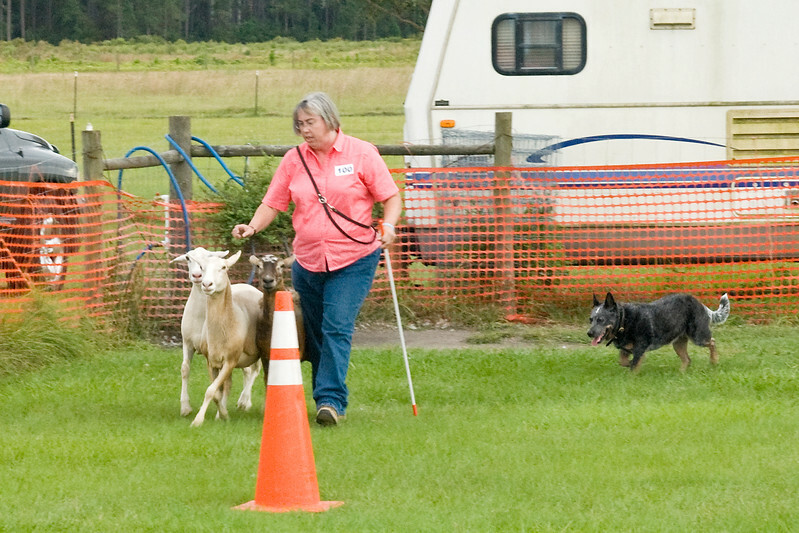 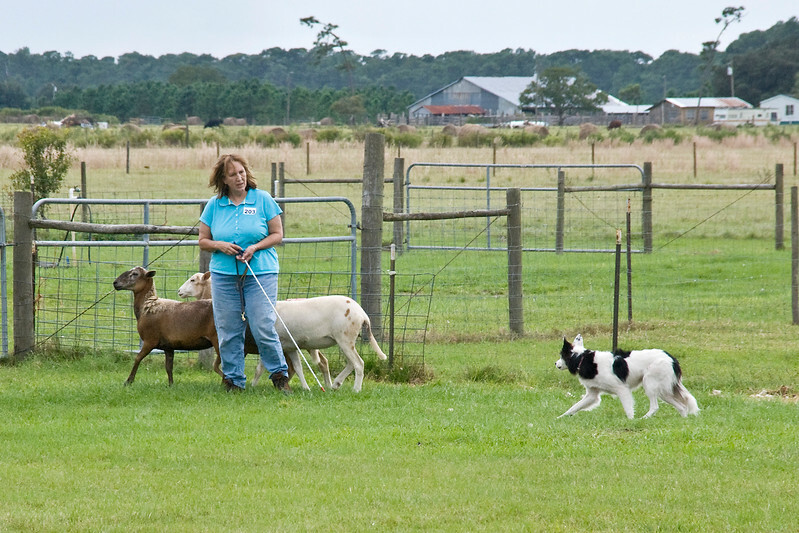 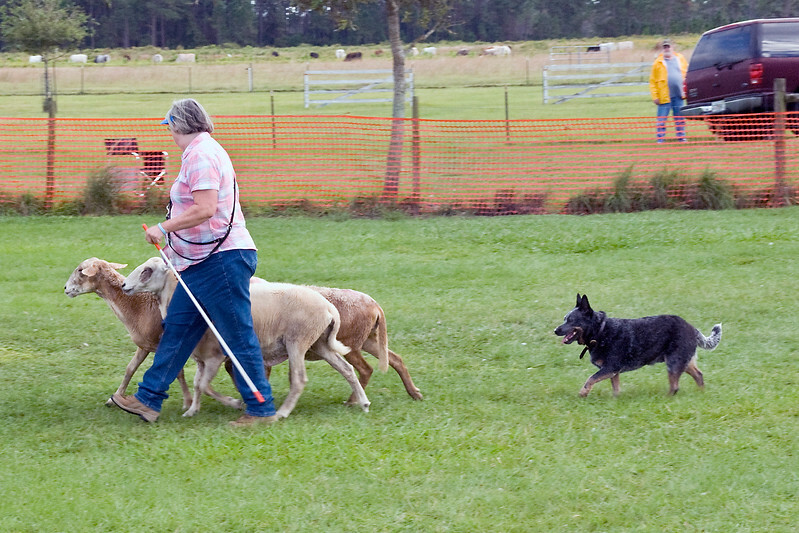 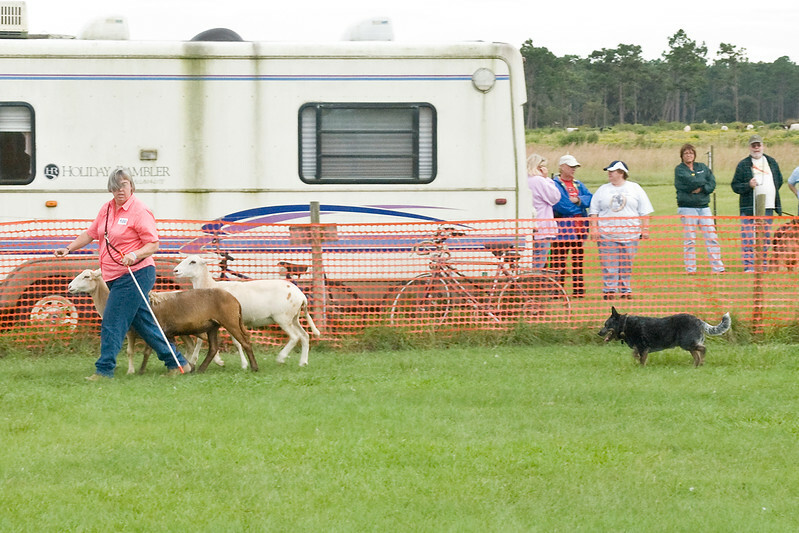 #204 (Saturday) - Linden Cass, a Border Collie, earned her first qualifying leg in PT, with Natalie handling her. 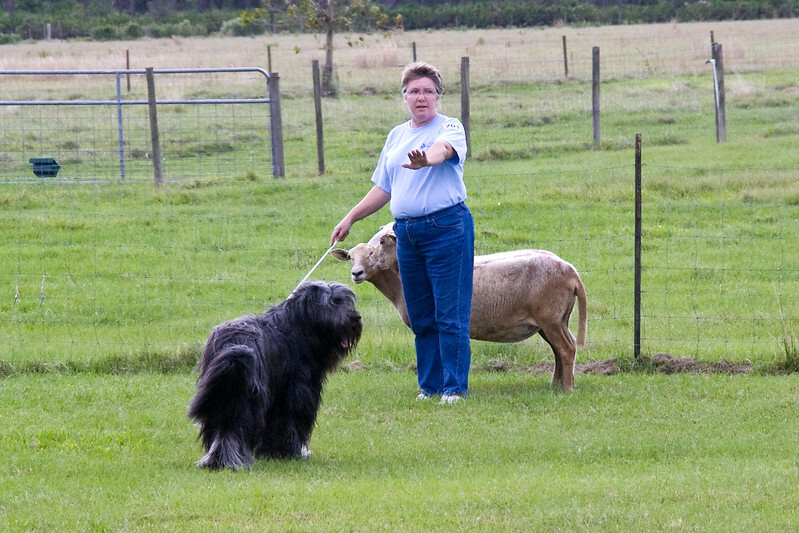 Cass is owned by Sherry Lee.